Dr. Michael Beke grew up in Spokane, WA and graduated from Pacific Lutheran University with honors. He went on to attend dental school at Boston University, again graduating with high honors. After graduation, Dr. Beke served in the military and was selected to be a brigade dentist and the sole provider to over 4000 soldiers. While serving, Dr. Beke always took an interest in providing expanded comprehensive care and divided his time between the military and private practice. 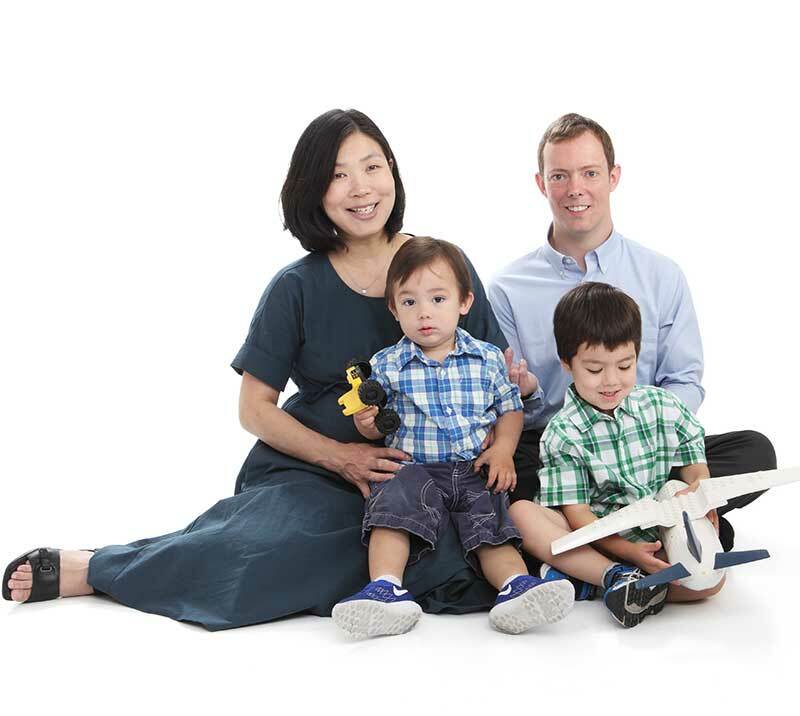 After returning to the Northwest, Dr. Beke declined an endodontic residency to focus on the two most important aspects of his life: family and providing exceptional comprehensive care to patients. 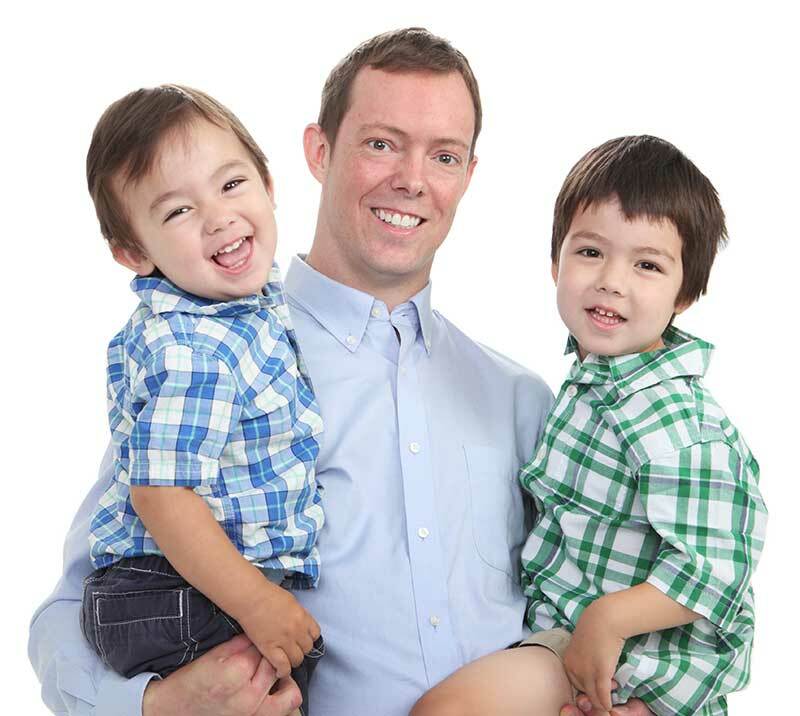 Dr. Beke believes a healthy and beautiful smile is something we cultivate over a lifetime. The ingredients for beautiful smiles include not only the focus on patient education, but the quality of the materials we use in restorative procedures.